The lunch yesterday at Press* Food and Wine made me really satisfied. 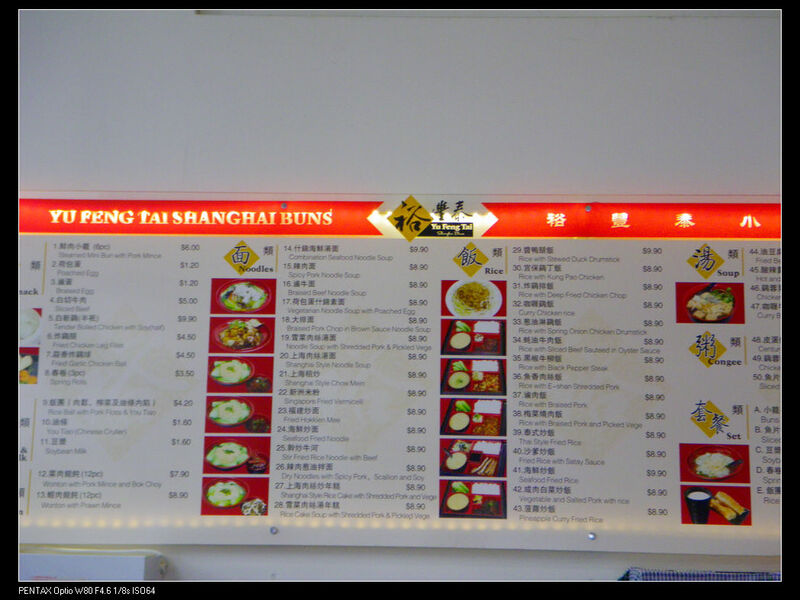 After coming home last night I came across some good reviews on Yelp on Yu Feng Tai Shanghai Bun in Renaissance Arcade. Last year, while traveled in Tsingtao and Nanjing, China, I had wonderful experience with Xiao Long Bao at Din Tai Feng, an Taiwanese restaurant chain. 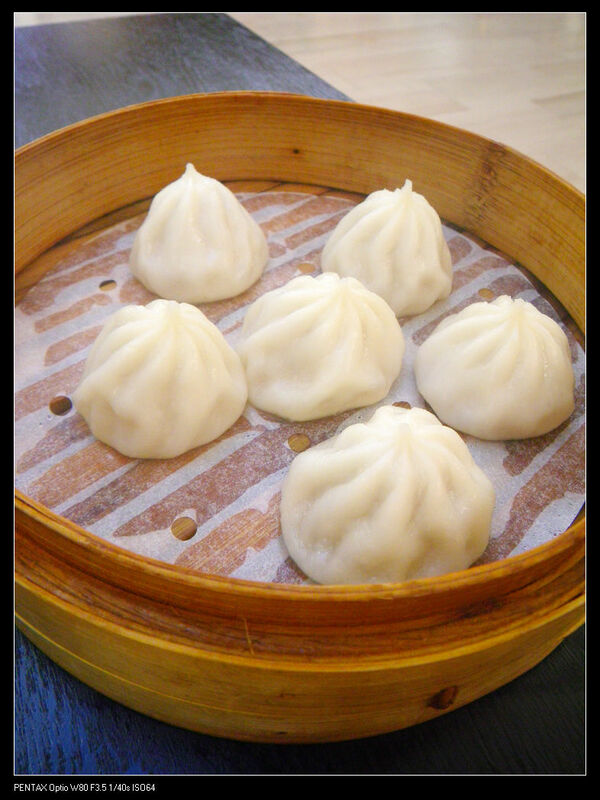 Xiao Long Bao (XLB) is a traditional Chinese dish from South China. It is buns with extra juices and different stuffing. 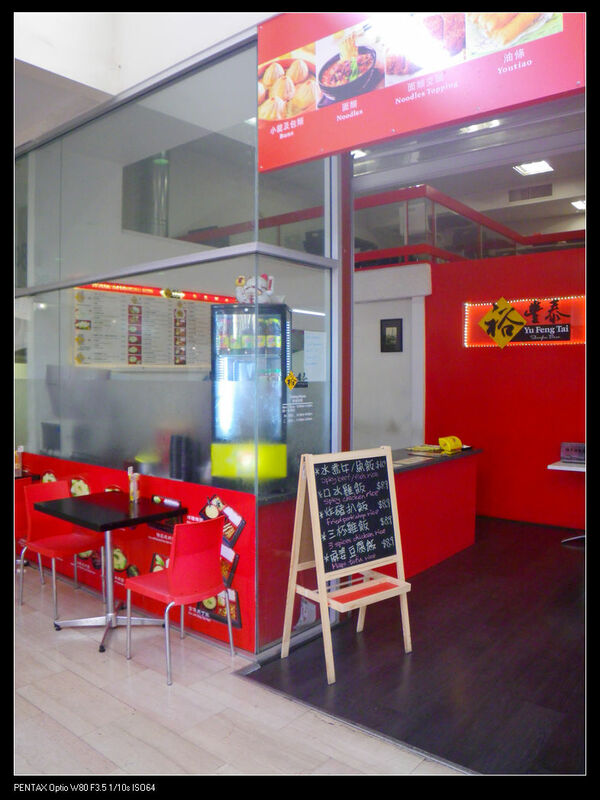 Anyway, Yu Feng Tai in Adelaide was said to be the only place in Adelaide serving Xiao Long Bao. I expected the same or at least similar tastes as the ones I had in China but it turned out to be the worst breakfast I ever had. When I got there around 10 am, the place has already been filled with people, many of which were Chinese and Asian students. It was very noisy for the morning as people were chatting with each other and the place was very crowded. The eatery has two stories and the inside was fully filled with people’s talk and laugh. However, the worst thing was the waiter first got my order wrong because of the noises and I had to explain twice of what I wanted. Anyway, this was not a good start for the day. I ordered a congee and the pork XLB but both of them were not of good quality. This was probably the worst congee I ever had. 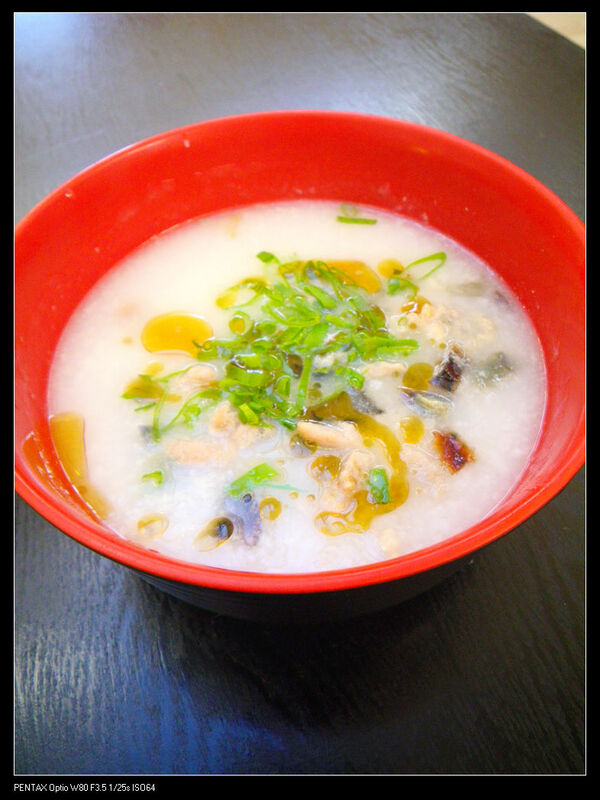 For a good congee, the rice supposed to be fully cooked with silky texture and can flow down the throat easily. However, this restaurant tried to make a “quick congee” version as the rice were blended into small pieces and the rice were not fully cooked with hard bits in the center. The preserved egg was okay but the pork was overly salty and gave string pork odor taste. The restaurant tried to cover the taste by using excessive amount of sesame seed oil which made the whole congee too rich for the morning. Well, now you would have a visual idea of XLB as shown in the above picture. I should admit the pastry was made to perfection and did not fall apart with chopsticks. However, what I did not like was the filling. The XLB has juices inside but again they used too much sesame oil. The meat was not so fresh as I could smell unpleasant odor on nose. These XLBs were no where near the ones I had in China. In my next post, I’ll talk about the best XLBs in the world from Din Tai Feng, which also have two outlets in Sydney as well. Generally, I didn’t like the food here at Yu Feng Tai Shanghai Bun in Renaissance Arcade. Their service was nice but this would not make up bad dishes. The worst thing was the meat that they used as I observed the owner took two large bags of blackened mince into the kitchen and I am concerned with the freshness of the ingredients. From the last 3 posts, you may have noticed that I kept talking about an internet initiate, Dine Hear. It was set up by the company Knauf which manufactures and distributes plaster boards, compounds and associated systems. The Dine Hear website focuses on the acoustic point of view of restaurants that diners may have experienced and wanting to raise social awareness of the problems associated. They are also running a competition of 3 ipad mini to get diners participation. I think it is a great idea and I often feel the same even dinning at some top restaurants. I’ve attached a video from their website. Watch to see if you had similar experience. The “I Love You” from Talking Brand on Vimeo. Gone pass the place so many times and I am glad I didn’t pop in to try. Never had these kindda food before. I know. There are many people who dine here and I thought better to give it a go but looks like nah, not the place I want. I am a frequent visitor but the quality was okay. I think you probably just got the bad bunch. Maybe, but I guess the flavour is not really made up a good dish. I mean it could be okay if you are in a hurry but it’s not what a XLB should taste like. Ooh I totally agree with you on the Din Tai Feng – I went to both the Taiwan and Singapore branch! Amazinggggg delicious XLB’s and watching the Chef’s make them was crazy – they are so fast!! We knew that people line up so we got there super early and was one of the first customers in and totally worth it! Ive been to DTF in hong kong (both), Bangkok, kuala lumpur, seoul, and both in Sydney. The George st one in Sydney measures up nicely. The Westfield one not as much – still amazing. The best one in my opinion is the hong kong causeway bay ! 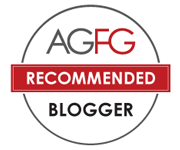 Immaculate service, and everything perfect every time – deserving of its michelen star status. Absolutely! The DTF around the world are doing their best bits. I am really into their truffle xiaolongbao which is introduced in the Asian region.